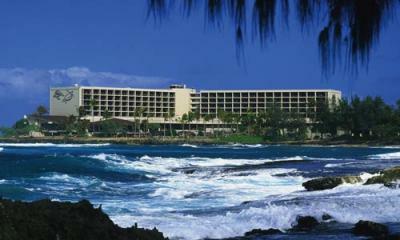 Turtle Bay Resort is situated on nearly five miles of beachfront that includes beautiful Kawela Bay, Bay View Beach Lawn and Turtle Bay. 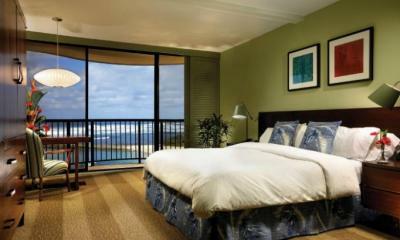 Located just 45 minutes from Honolulu, guests will enjoy the natural serenity of the North Shore lifestyle along with stunning ocean views from every one of the 443 luxurious beach cottages and guest rooms. Turtle Bay Resort offers two beautifully landscaped pools, two championship golf courses designed by Fazio and Palmer, tennis courts, horseback riding, hiking and mountain bike trails, a surf school, world-class dining and island boutique shopping. Among Hawaii's most popular tourist destinations, The Polynesian Cultural Center, along with many other famous Oahu attractions, are just minutes away. 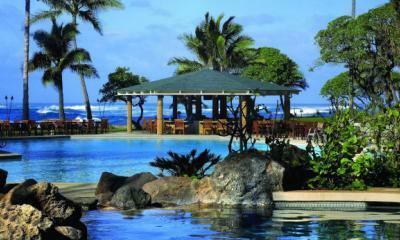 Turtle Bay Resort excels at providing a true Oahu island experience. 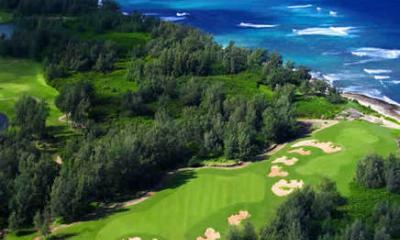 The Arnold Palmer and George Fazio courses are two championship golf courses featured at Turtle Bay that are among the best in all of Hawaii. 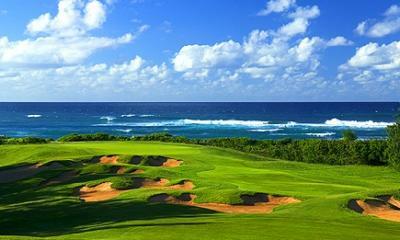 Both courses are preferred locations for prestigious PGA and LPGA tournaments. Groups visiting Turtle Bay will enjoy "unlimited golf" on both of these top courses and if that isn't enough golf for you then we also offer side trips to other Oahu courses such as Ko'olau GC and Luana Hills GC.